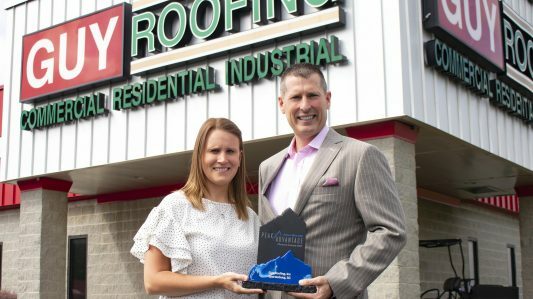 Guy Roofing has won the Firestone Inner Circle of Quality Award, the only roofing contractor in SC to receive this prestigious industry honor. 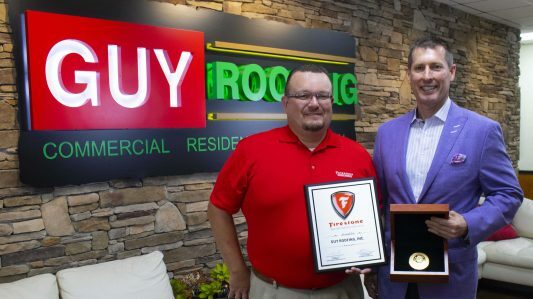 Guy Roofing is a certified FiberTite approved applicator. 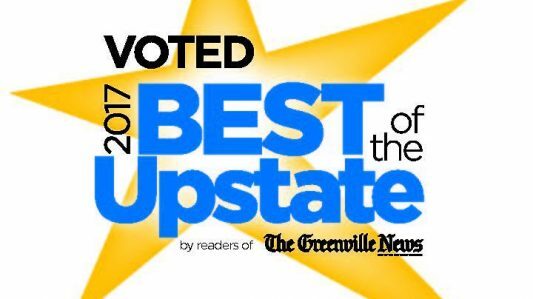 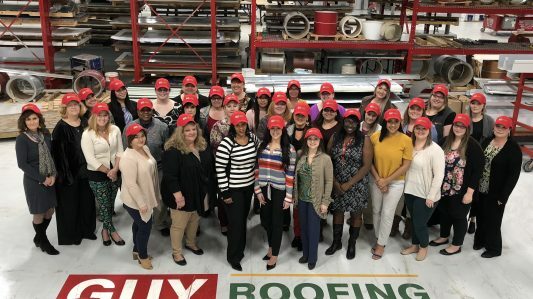 Guy Roofing voted "2018 Best of the Upstate"
Voted BEST Roofing Company 2017!